Get the complete, flexible, and familiar tools you need to run your business and help your people achieve more. Start with what you need now and easily adapt as your needs change. 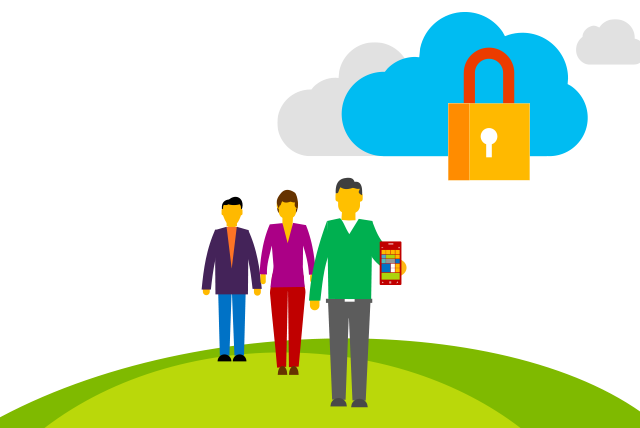 Microsoft Dynamics GP helps businesses gain greater control over their financials, better manage their inventory and operations, and make informed decisions that help drive business success. It’s quick to implement and easy to use, with the power to support your growth ambition. Accounting and financial management to fuel your business! 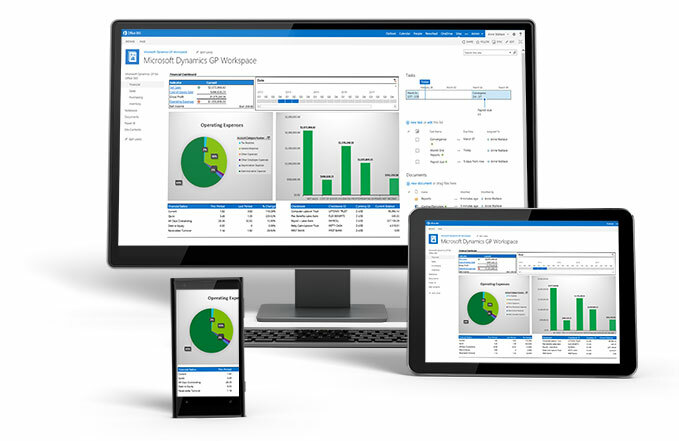 With Microsoft Dynamics GP (formerly Great Plains) from Carpenter Associates, you get a comprehensive, customizable business management solution that provides scalable financial and operational functionality – including multicompany reporting, robust business intelligence, ad-hoc reporting, forecasting, and budgeting. Discover how to drive your success with Microsoft Dynamics GP from Carpenter Associates. Whether your business could benefit from simplified management, more efficient processes or improved customer relationships, the Microsoft Dynamics suite of solutions from TD Carpenter & Associates is the answer.